29 Jun	This entry was published on June 29, 2014 at 9:09 am. 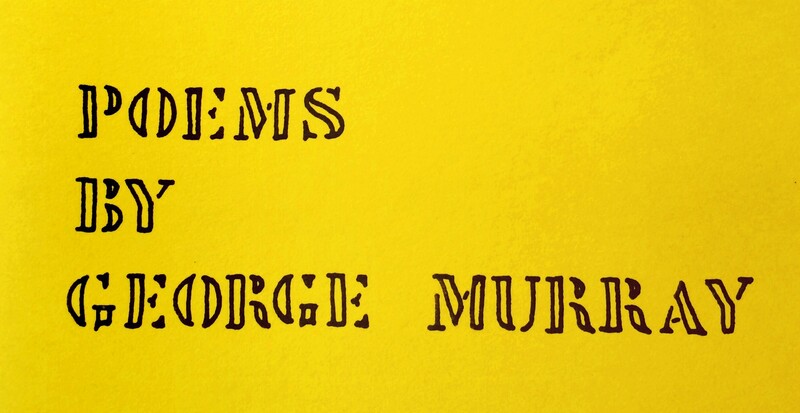 It’s filed under George Murray Words, Poems & Poetry and tagged Author, death, George Murray, minimum, Poem, Poems, Poet, Poetry, The Thin Man, THE THIN MAN A SCULPTURE, Writing. Bookmark the permalink. Follow any comments here with the RSS feed for this post. Newer: He wrote lists / of things he didn’t / understand.